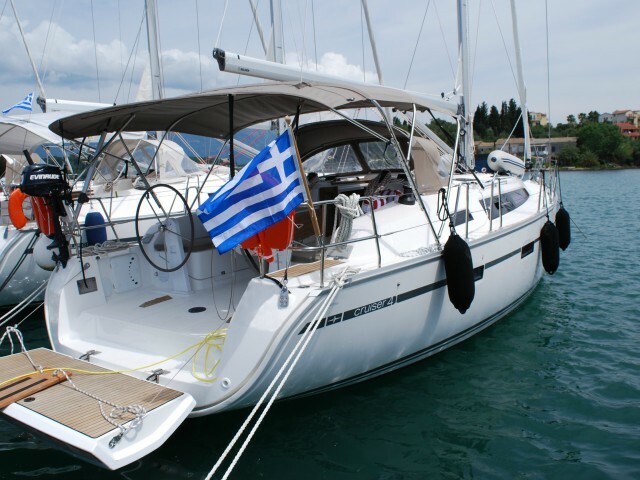 Yacht rental in Göcek is easy with Sailica. 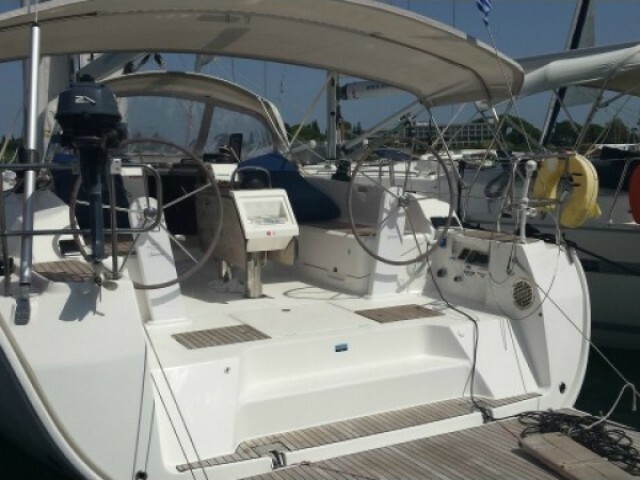 We will help you to make a choice, plan your route and take into account all the nuances of yachting in Göcek. 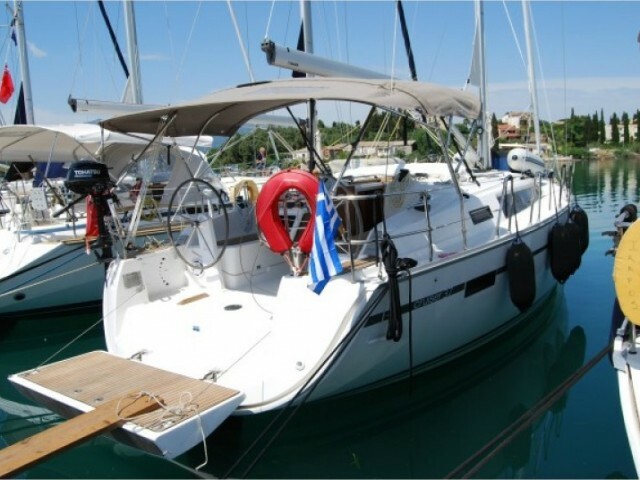 Even in the high season in Göcek on Sailica you can find sailing and motor yachts at hot prices. 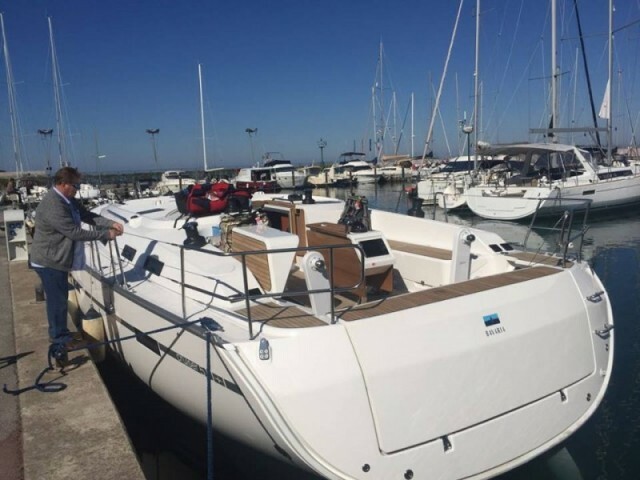 Beginners can hire a yacht with a skipper. 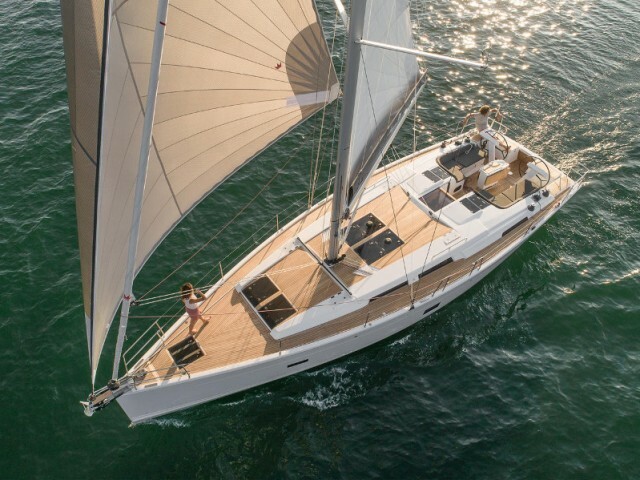 In Göcek, you can rent a yacht, live in it and sail in the Mediterranean. There are many comfortable marinas where you can moor, as well as beaches with cafes and souvenir stalls. Göcek was once a small fishing village, but now it’s an elite sailing resort that attracts yachtsmen from all around the world. Dalaman International Airport is just 10 km away. Also, shuttle buses run here every half an hour from Fethiye which is 30 km away. So, you can get here by air from Dalaman or by car from anywhere in Turkey. 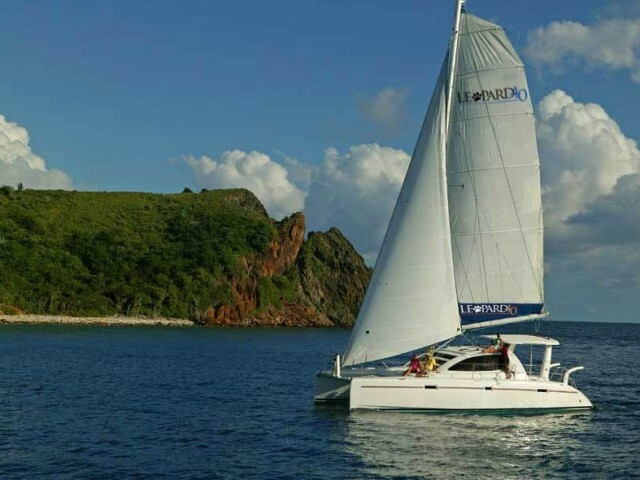 High season for yacht cruises lasts almost all year round, while low season is from December to March. Rocky cliffs and ancient pine forests protect the village from the winds, so even beginners will be able to control the yacht easily. The remains of the ancient city are the only architectural monument in Göcek. However, the village itself is very picturesque, especially from a yacht. Luxurious nature is in harmony with a developed and tourist-oriented infrastructure. 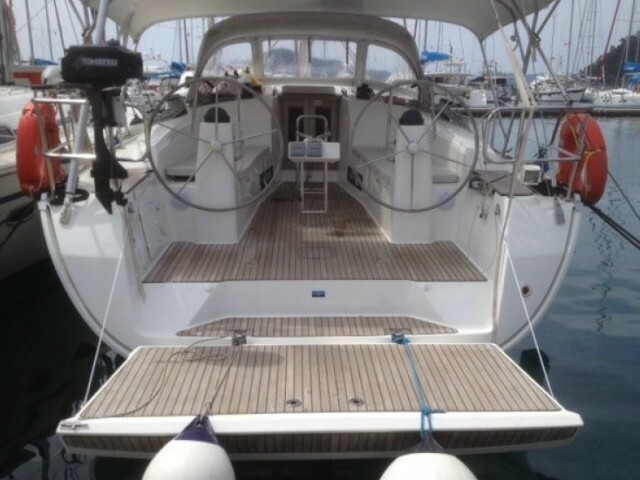 Because of its convenient location, marinas open yacht routes to any point in the Mediterranean. The only thing that limits the route is the documents and visas you need to have in order to get to the waters not controlled by Turkey and the islands that belong to Greece. 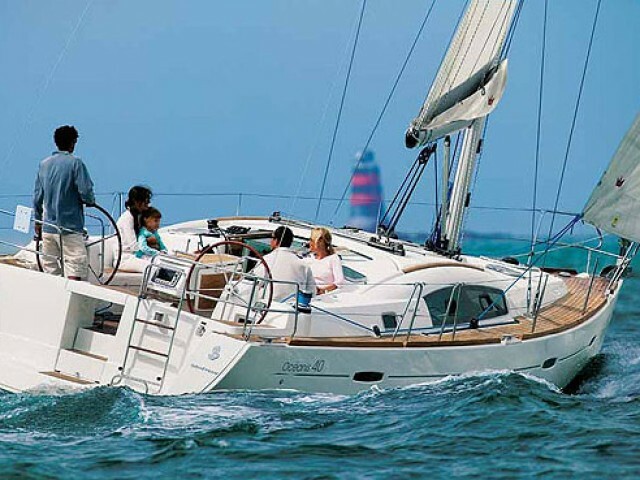 In the summer and spring months, sailing regattas take place here, where you can rent a boat and participate. In case you like calm and relaxing pastime, you can visit a tennis club, as well as cafes and restaurants with national and European dishes. Göcek is a small Turkish village, located in a very picturesque place — near the Fethiye Bay, in its northern part. The southern part of Göcek is the Mediterranean coast, the rest are forests and mountains.